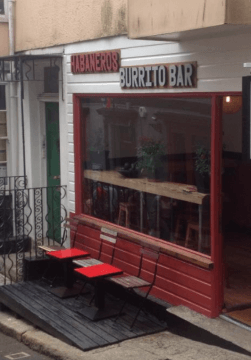 Come & Visit us at Habaneros Falmouth, where you’ll find Big Burritos bursting with flavour. 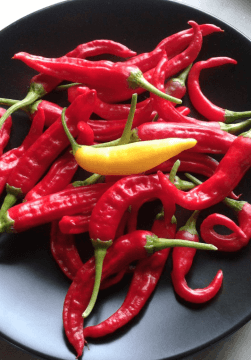 Fresh ingredients, locally sourced and home grown chilies make it a healthy but tasty choice. Habanero’s is a local independent burrito bar. Started by a group of friends from culinary backgrounds with a passion for good quality fresh food and chillies. 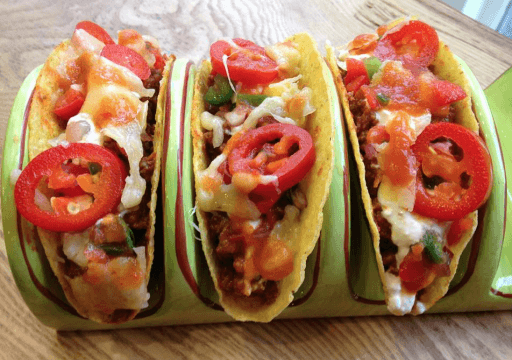 After falling in love with Mexican cuisine whilst travelling we saw there was a market for a real burrito bar in Cornwall and set up our first store in Falmouth, 2013. We now have a two stores, the original in Falmouth and our second that opened in Truro, 2015. Habanero’s is committed to making great tasting, balanced, healthy, hearty food from local ingredients. Preparing them with care and made fresh every day. 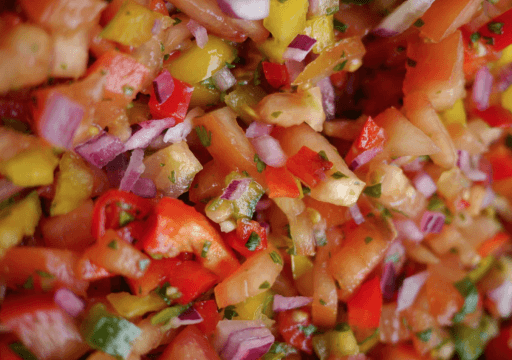 All our sauces, meats, salsas, guacamole are made from 100% natural ingredients. We want to provide delicious food made from the best ingredients that’s fast and affordable.